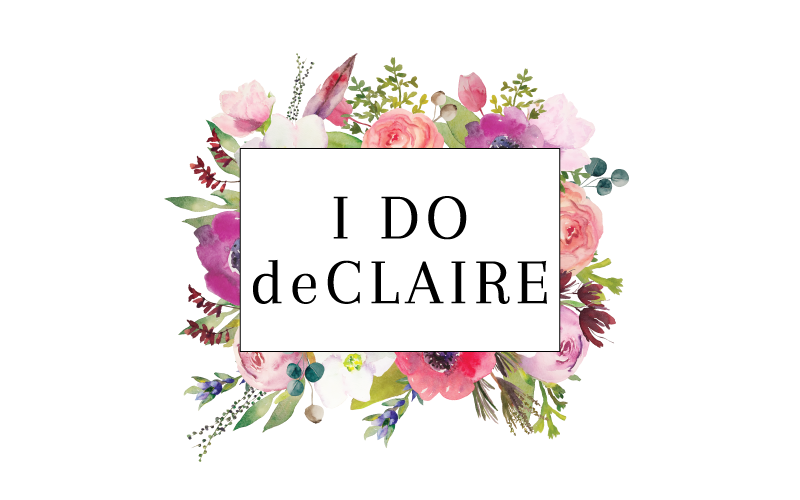 I do deClaire: Nautical Week: Sail Away! Check out how else I've worn my blazer here and here. 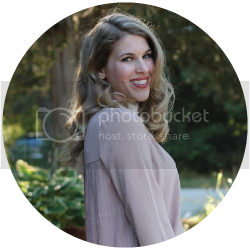 I am so excited to be doing another theme week with Andi from Just Another Smith! 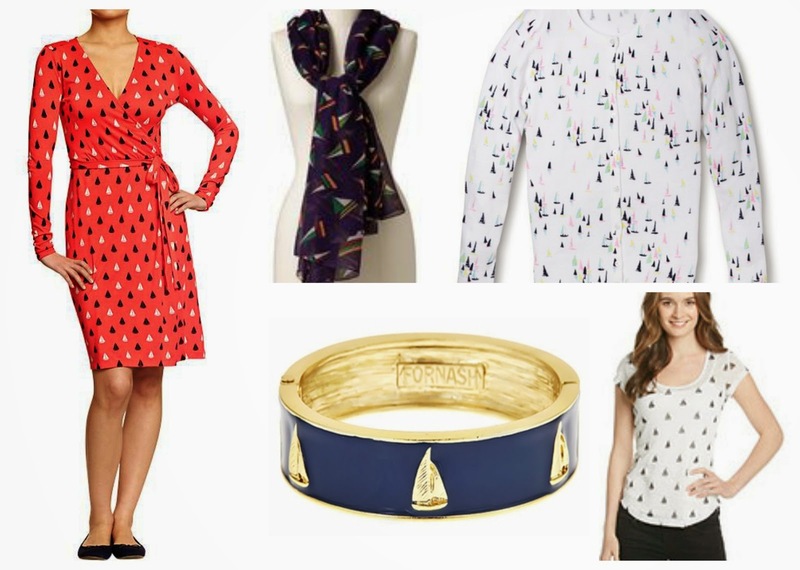 This week is all about anchors, boats, and all other things nautical! I thought I would kick it off with my sailboat top I bought a few months ago on clearance at Target, but haven't had a chance to wear yet. Somehow sailboat tops and snow on the ground didn't mix for me. But fast forward a few weeks and we are soaking up the gorgeous warm weather! I am thinking this top could also be fun with my mint shorts or pink ankle pants, too! There are so many adorable sailboat print items in stores now! Hope you all had a wonderful Mother's Day this weekend! I had to work Saturday and attend professional development, so we just hung out around the house and Matt made dinner. I even got some of my absolute favorite lotion and a black maxi dress which I've had on my wish list for a while! As long as I am with family, it's the perfect Mother's Day for me! 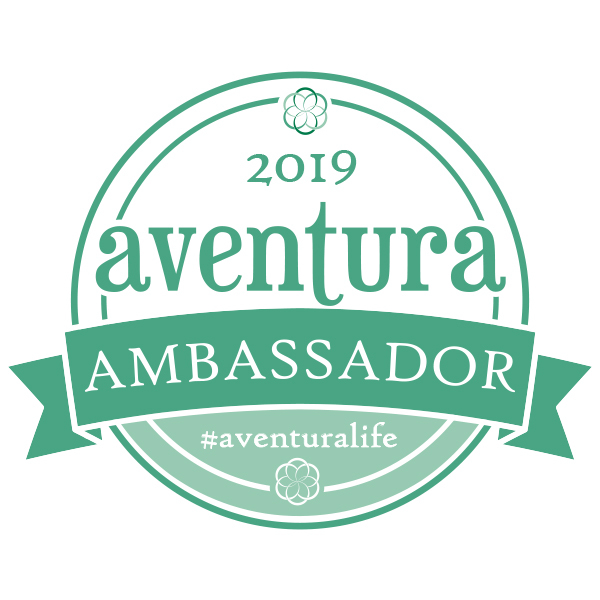 Don't forget, there is still time to enter the giveaways for a Statement Necklace from Benevolent Jewels, $25 giftcard to Oakleigh Rose, and the Goody Bag giveaway, and a $15 Target giftcard! This top is adorable! I really love that sailboat cardigan you listed too! I love the nautical trend! Can't wait to see your new pieces and finally get you some warmth!! P.S. PinkSole and I just started a summer style link-up on our blog. Hope you'll join us this week! That blouse is so adorable! I love the pop of yellow from your necklace too! You look awesome!! Loving the nautical trend. So excited for you link up although I did not do the nautical theme….I did want to support the link up. Hope this is ok? Nautical week is something I can definitely get behind. I love nautical EVERYTHING. Your sailboat print blouse is so cute! I could write the exact same paragraph about this top! I'm hoping to wear it this week for Friday's post! I like it with the jeans and blazer!! Nautical week is such a fun idea! I don't really have that much that fits with the nautical theme, but I am totally jealous of your sailboat shirt and Andi's anchor sweater. Ya'll are going to be so cute this week! What a fun top! I love the idea for a nautical theme week! I don't think I have anything nautical, but it's perfect to welcome in soon-to-be summer! You look so cute! I love a good nautical look! I've love to team up with you ladies for a themed week some time! That boat top is so cute. You styled it so well, too. I think Ginny has the same one. I need/want some sail-boat prints. The items you chose are beautiful. I have this top and love it! I'll have to try it with my navy blazer. What a cute look with the patterns! It's so spring and polished looking:) Thank you for sharing and I hope you have a great week! Super cute! That's a great blazer! Nice look you are very lovely!!! I love the top! blue and yellow or red, these are the new blend that I have learned from you. Aww, the little sailboat top is super cute, Laura :) Very cute.